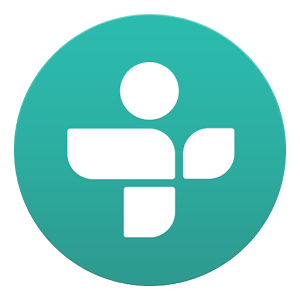 The TuneIn Radio app by TuneIn Inc allows you to listen to your favorite AM/FM radio stations, internet radio, podcasts, shows & more, all for free. With over 100,000 stations, TuneIn has the largest selection of free sports, music, talk & news radio from around the globe. The interface is user-friendly but functional, you can browse by category or search and bookmark your stations, use the car mode for when you’re driving and more. A must have when you’re out and about and want to keep up with what’s going on in your world.